Retail packaging: 8oz, 12oz, 16oz, 80g, 125g, 250g, 312g, 500g, 1kg, 1.5 kg, 2kg, 3kg etc. or customized. 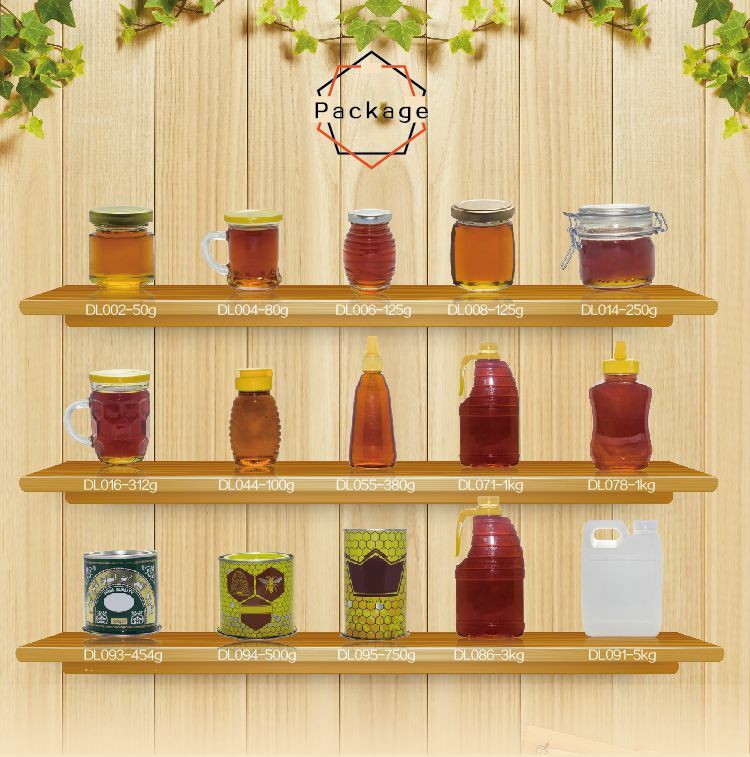 Retail package : 8oz, 12oz, 16oz 80g, 125g, 250g, 500g, 1kg, 3kg and appointed package. 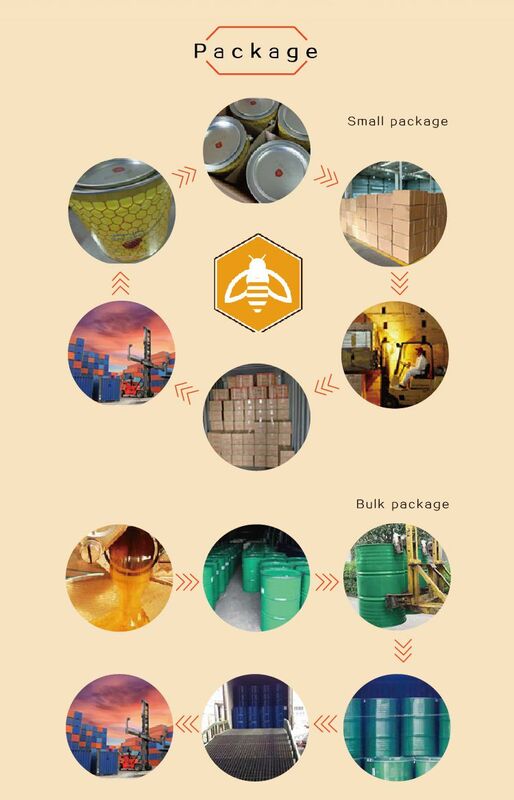 Bulk Package: 250kg, 290kg per drum,1 mt tone and appointed package. 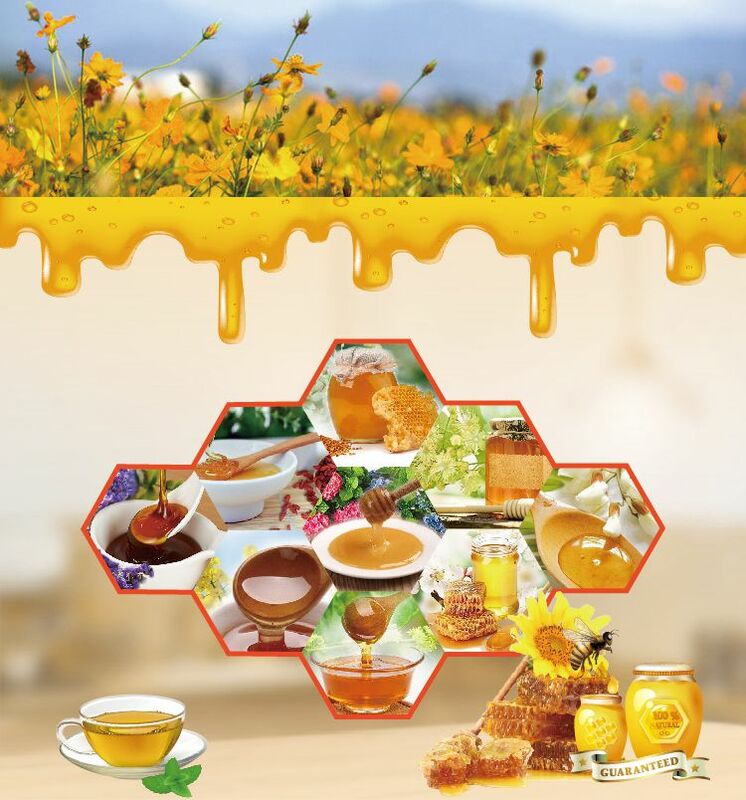 Wuhu Deli Foods Co., Ltd. was established in 2008 and formerly known as Wuhu deli factory with more than 10 years experience of food developing and producing. 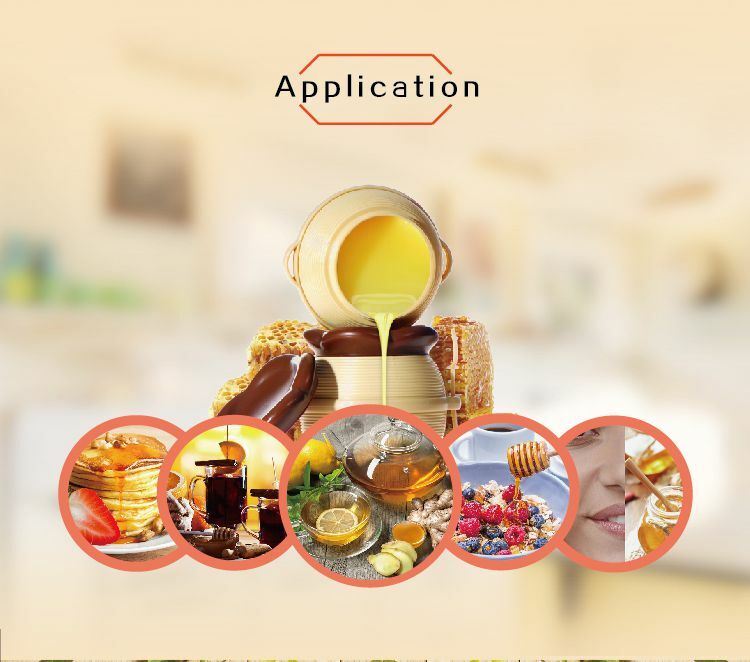 It is an export-oriented manufacturer and specializes in the production of honey, honey powder, honey syrup, rice syrup, fructose syrup, maltose syrup, flavor syrup, rice protein and a series of organic products. We have a complete quality management system and strong ability of research and production. 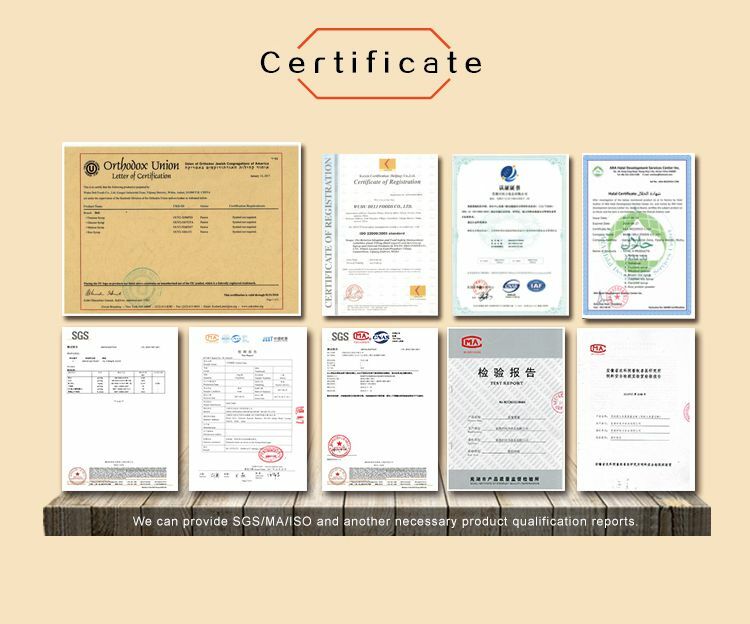 We also passed QS, ORGANIC, HALAL, ISO, HACCP, KOSHER certification. 2.Free charge of designer labels and cartons. 4. Shipping and logistic service are free. 6. Small quantity is welcome. If you have any questions, please don't hesitate to us any time by email or phone or chat online. A: Yes, we are. Our factory was established in 2008 and located in Wuhu, Anhui Province, China. A: We don't have MOQ, any quantity is welcome. 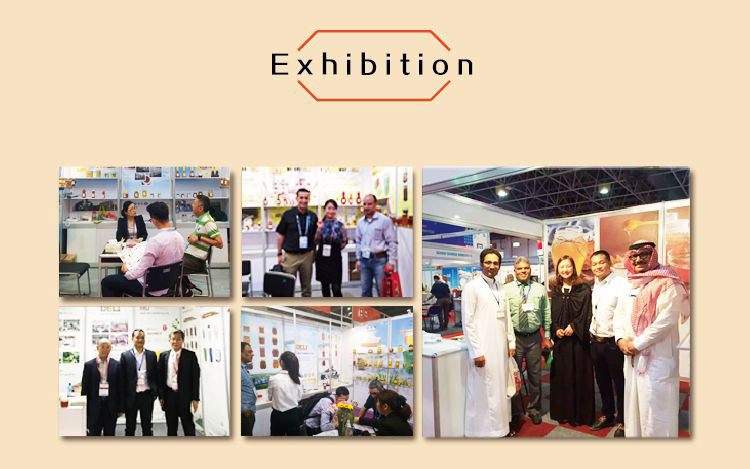 We offer full support to customers. 3.Q: What is your company's core competitiveness? 4.Q: How can you ensure quality? 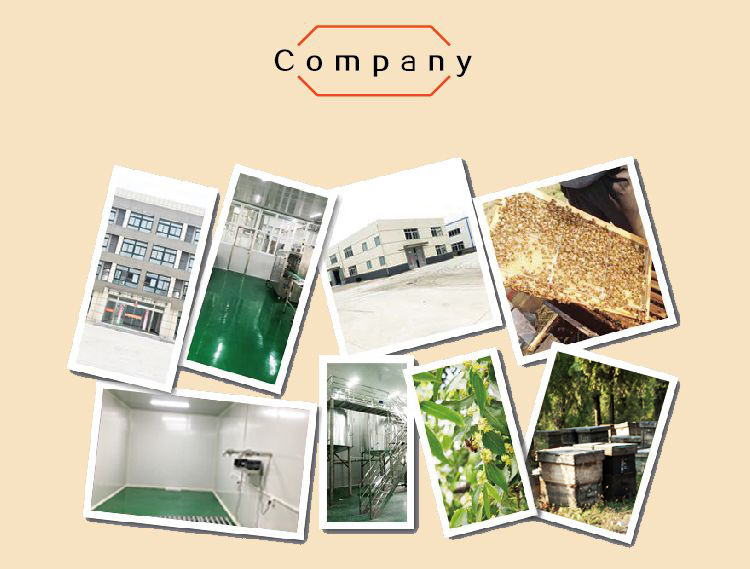 A:Strict inspection procedure for raw material, online inspection, finished products inspection, CQI inspection. 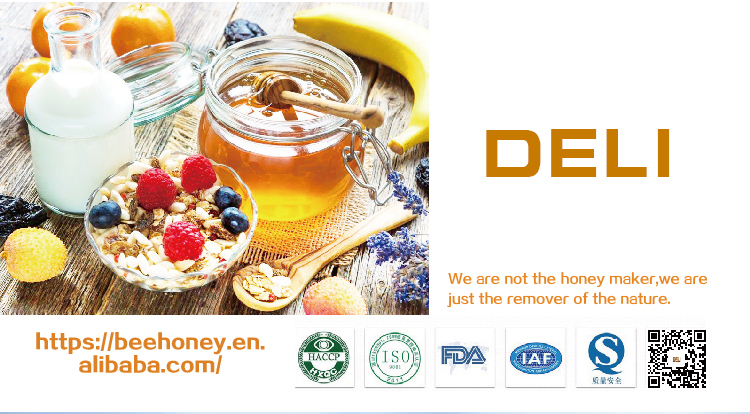 All process are controlled strictly as per HACCP programs. 5.Q: Do you have your own brand and can you supply OEM service? A: Yes, we have. OEM is also available. 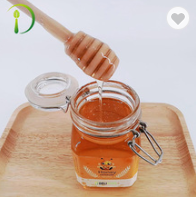 The supplier is ranked number 4 by reviews data in Honey Products. 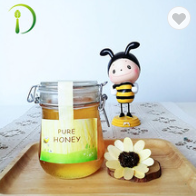 The supplier is ranked number 1 by transactions data in Honey Products. 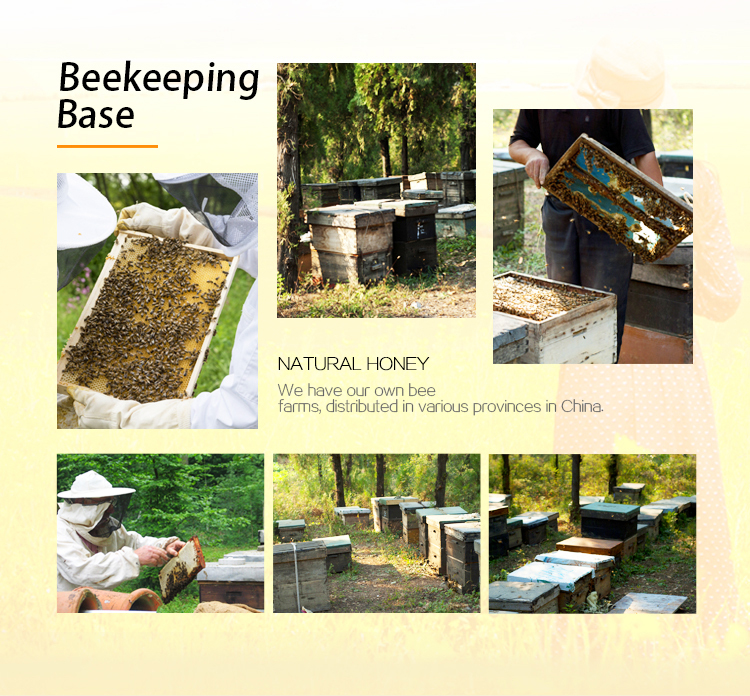 The supplier is ranked number 2 by responses data in Honey Products. 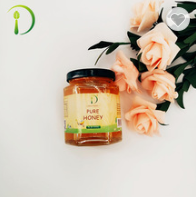 The supplier is ranked number 8 by delivery data in Honey Products.